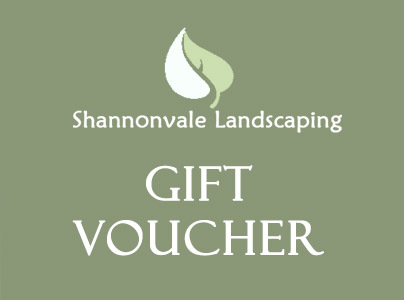 Gift voucher available to use against purchases on our online shop. The voucher consists of a code that can be emailed to you or to the intended recipient. This code can be used at the checkout page while purchasing online.